There are 47 blog entries for April 2018. Monday, April 16th, 2018 at 1:47pm. 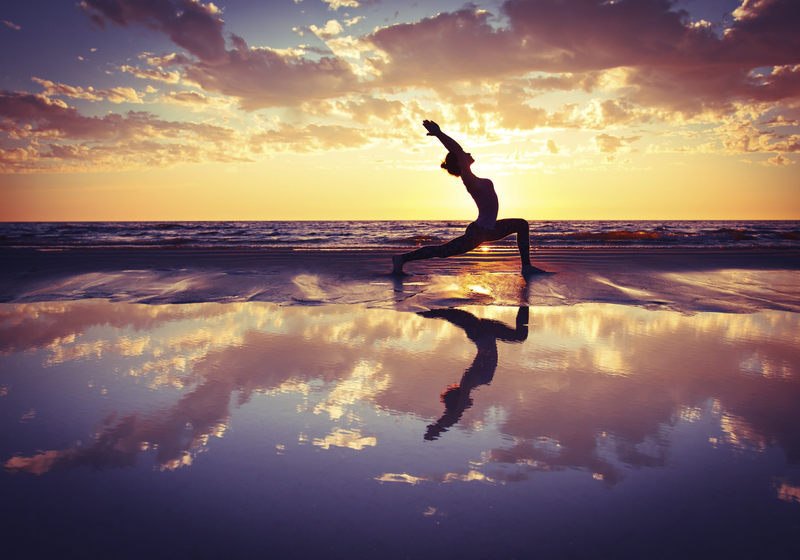 The Royal Poinciana Plaza in Palm Beach hosts a weekly outdoor yoga session every Thursday from 9 am to 10 am. Haute Yoga studio in the Royal Poinciana Plaza in Palm Beach has announced that their weekly outdoor yoga sessions have been approved by the Town Council. Haute Yoga has opened in the plaza five years ago when they plaza was just offices and salons. Up Markets has purchased in September 2014 and the plaza has undergone renovation and restoration to bring the plaza back to how it was originally envisioned. Monday, April 16th, 2018 at 1:20pm. 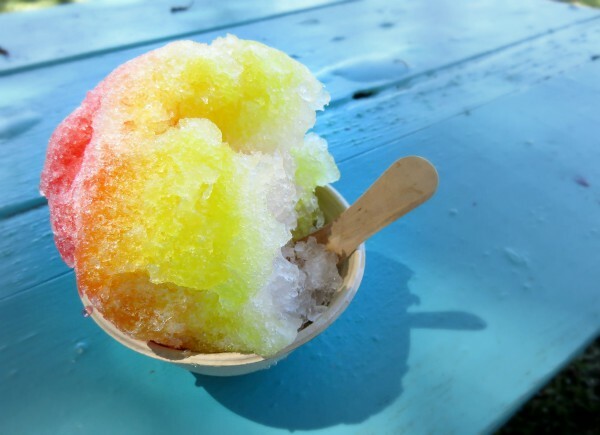 This Tax Tuesday, Kona Ice says "no taxation without relaxation" which is why they're handing out free Hawaiian-style shaved ice tomorrow in the park. Kona Ice is a shaved ice truck franchise and a frequent favorite at many Palm Beach County events. 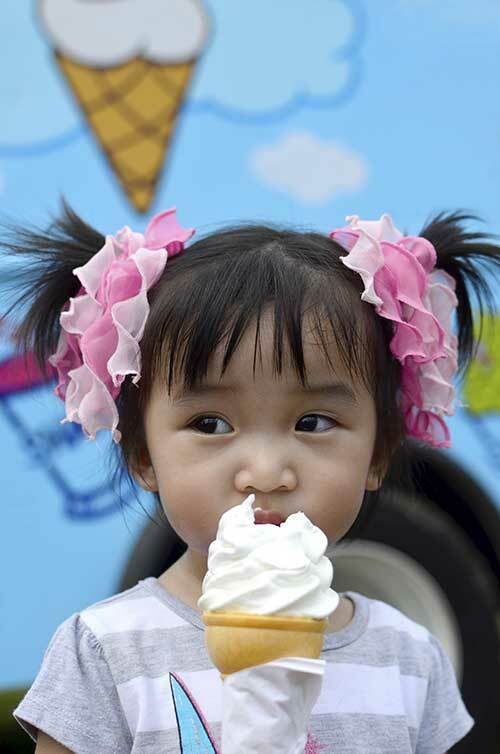 They've turned tax day into National Chill Out Day and the local truck will be at Patch Reef Park in Boca Raton handing out free cones from 3-5 p.m.
Recreation officials are taking part in chill out day too and they'll be set up by the Pirate Cove Playground with info about upcoming events and programs. On the 55-acre park there are two playgrounds, a walking trail, open fields, tennis courts, basketball courts, picnic tables, pavilions and a community center. Friday, April 13th, 2018 at 1:19pm. West Palm Beach City Commissioners have approved the $40 million-dollar renovation for the Kravis Center for the Performing Arts in downtown West Palm Beach. The Raymond E. Kravis Center for the Performing Arts is an American non-profit, professional performing arts center that host several events and shows throughout the year. The calendar of events includes Broadway Musicals, Concerts, Comedians, Musical Arts, Lectures, Seminars, and much more. 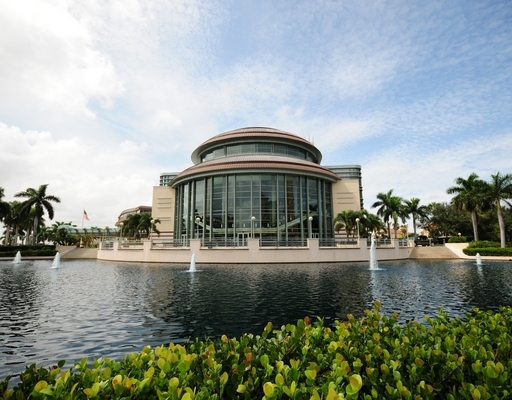 The center has four theaters, the Alexander W. Dreyfoos Hall, Concert Hall, Rinker Playhouse, and the Helen K. Persson Hall. The center also includes the Gimelstob Ballroom, Cohen Pavilion, and the Weiner Banquet Center. Thursday, April 12th, 2018 at 3:53pm. Every Saturday at the Gumbo Limbo Nature Center in Boca Raton, you can learn all about South Florida's animals, ecosystems and unique species. Each week from 1-1:30 p.m., a special guest speaker brings artifacts like fossils, photos, and live animals to give an interesting presentation on whatever their topic is. You'll learn so much about our local environment and ways to protect it. 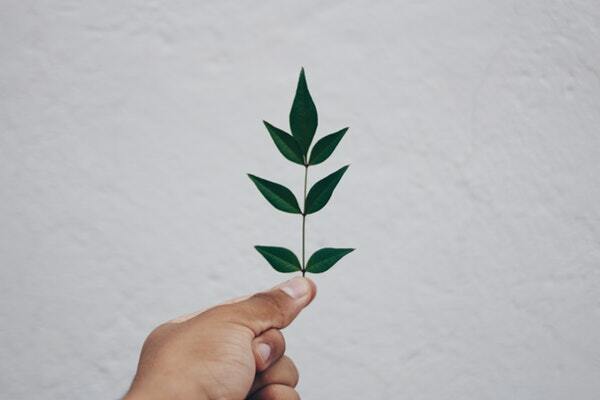 Whether you're new to the area or a Florida native, there's always something new to learn at the eco-chats. Try attending an eco-chat the next time you have a free Saturday afternoon. The Gumbo Limbo Nature Center is located at 1801 N. Ocean Blvd., Boca Raton. Thursday, April 12th, 2018 at 3:40pm. Excited about their new poolside decor and giant pink flamingo floaties, the Hilton West Palm Beach is holding a pool party and brunch open to the public for no charge. This Saturday from 11 a.m.-2 p.m., enjoy brunch, swimming, drinking and having lots of fun. There will be a DJ all day, brunch at 11:30 and bottomless sangria, mimosas and Bloody Mary's for $25. Try out the new flamingo floaties in the pool and "flamingle" with new people. There's a yoga class on the pool deck at 10 a.m. if you want to head over early and do some stretching. You don't need reservations for yoga or the brunch but if you're planning on coming with a large party or want a cabana space, the Hilton asks you call them at 561-231-6091. Thursday, April 12th, 2018 at 2:03pm. Delray Beach, located in southern Palm Beach County, is a hidden gem in South Florida. Delray Beach, is settled between the Atlantic Ocean and Interstate 95, and gave itself the nickname of Village by the Sea. Delray Beach is an affluent area that features many high-end retailers, shops, restaurants, and a downtown. Downtown Delray is primarily located on Atlantic Avenue between the intercoastal waterway and Swinton Avenue. The “Avenue” known to many locals, is a mix of gourmet restaurants, outdoor cafes, friendly bistros, boutiques, art centers, and a vibrant streetscape. Thursday, April 12th, 2018 at 10:50am. 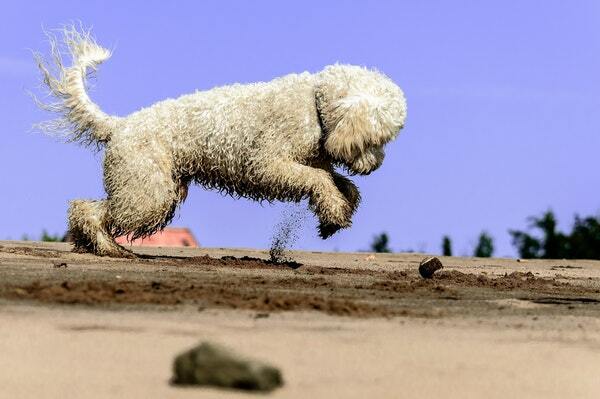 Let Fido run free at the Jupiter dog beach! Located at 2188 Marcinski Road, dogs have free range from marker #25 to #60, a 2.5-mile stretch of coastline. The dog beach is a very popular spot for locals. The parking is free and easy, there are doggy bags and trash cans for convenience, and pet owners are responsible about making sure their dog is behaving off-leash. The beach was awarded a certificate of excellence by TripAdvisor and is voted #2 out of 62 things to do in Jupiter on the site. Reviewers say the beach is absolutely beautiful, kept nice and clean, and the dogs and owners are friendly. Wednesday, April 11th, 2018 at 5:00pm. 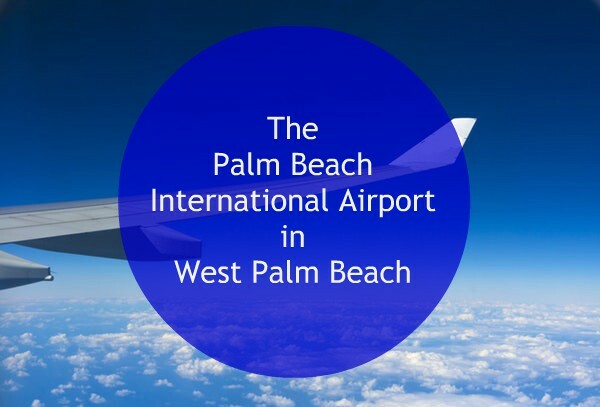 Having an airport in the heart of the county is just another luxury for Palm Beach County residents. 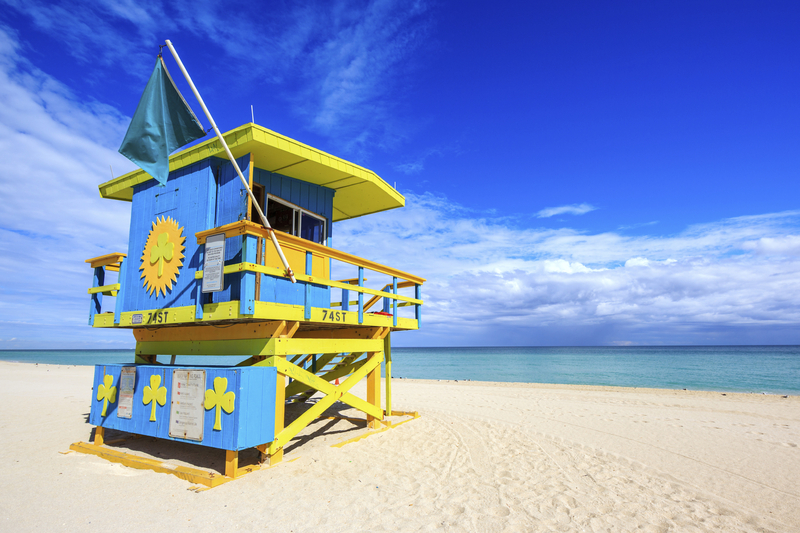 If the beaches get a little too crowded in the summer, locals can make a quick escape to the Caribbean on a flight out of the Palm Beach International Airport. Living in a hub of business, wealth and glam, many residents in and around West Palm Beach have a busy lifestyle. The high life usually involves a lot of traveling- both for work and for fun- which is why the centrally located airport is such a great convenience. Wednesday, April 11th, 2018 at 4:45pm. 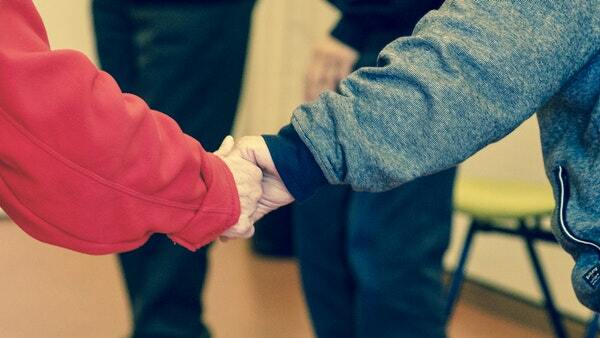 The U.S. Department of Housing and Urban Development and the Department of Veterans Affairs is granting $43 million to public housing agencies (PHAs) across the country to help homeless veterans. Florida will receive around $568,000 of the grant which will be split among 13 housing agencies in the state. Two PHAs in West Palm Beach will be beneficiaries to help end veteran homelessness in Palm Beach County. The Florida Indian River County Board of County Commissioners in West Palm will receive $15,001 and the West Palm Beach Housing Authority will be granted $72,039. Tuesday, April 10th, 2018 at 2:13pm. The growing trend of weekly food truck festival is rolling into Downtown Abacoa in Jupiter this Friday night, April 13th. Once a month, the bright and vibrant food trucks line the street to host the ultimate outdoor picnic. The rows of trucks offer a variety of food and cuisine from all over the food. Food trucks specialize in one style of cuisine to develop the perfect dish and to make their truck stand out from the others. From pastries, to tacos, burgers, Asian, seafood, ice cream, and more. There is something for everyone to enjoy from some of the best food trucks in South Florida.